Monday is the last day to register to vote in Virginia. The last day to register before voting begins in Maryland and D.C. is also coming up later this week. The former star of hit Broadway musical “Hamilton” is trying to get people the identification cards they need to vote this November. 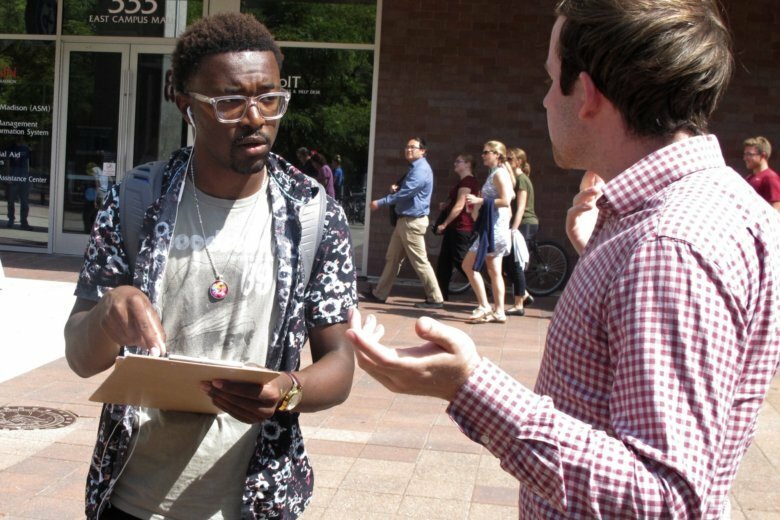 The push to register and get pledges from college students to vote is focusing on states such as Virginia, Wisconsin, California and North Carolina with competitive races for Congress, U.S. Senate and other offices. 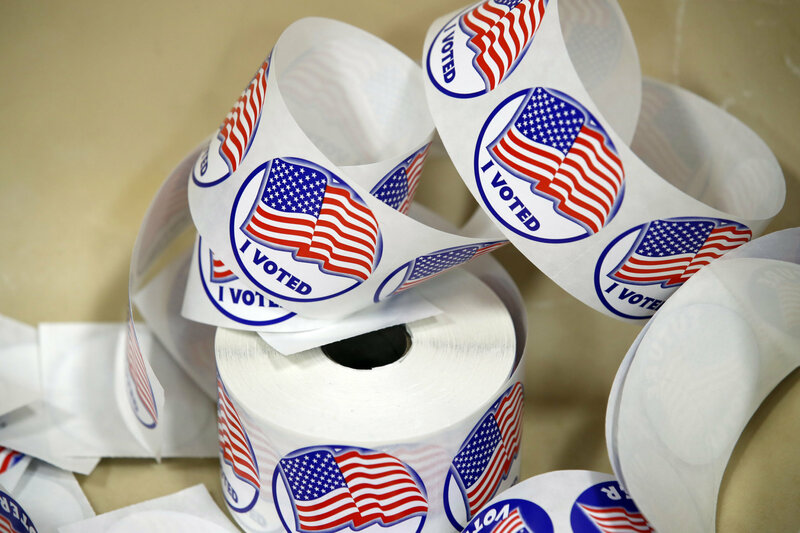 More than 18,000 Maryland voters who changed their address or party affiliation via the Maryland Motor Vehicle Administration’s online store or kiosks are being notified that they’ll have to cast provisional ballots in Tuesday’s primary. The Maryland State Board of Elections said it was able to fix a temporary glitch that temporarily took its voter system offline on Tuesday, the last day voters could register to vote for the upcoming primary. 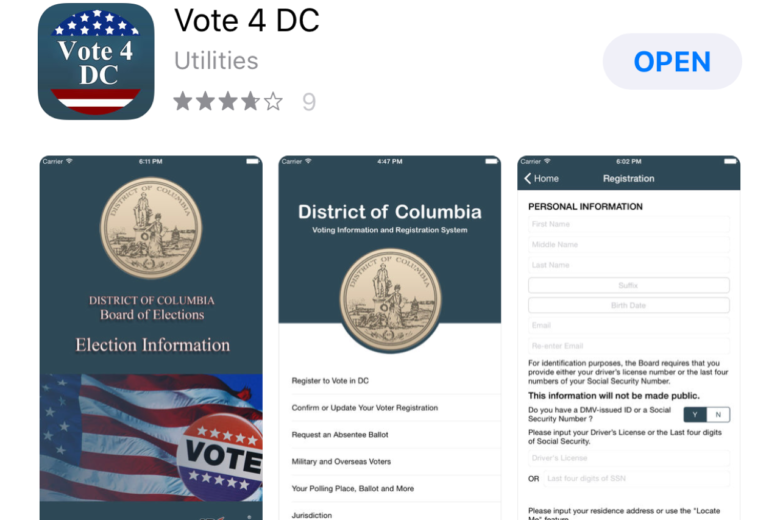 Tuesday is the last day to send in a voter registration, and the District is implementing some new technology ahead of the primary to make checking voting status easier. The Virginia Department of Elections says registrations must be received or postmarked by Monday. You can also register to vote online . 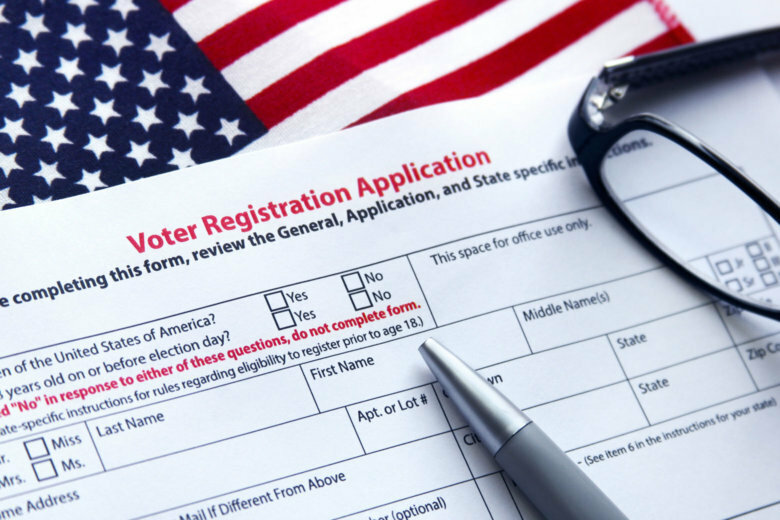 When is the Va. voter registration deadline for the June 12 primaries? 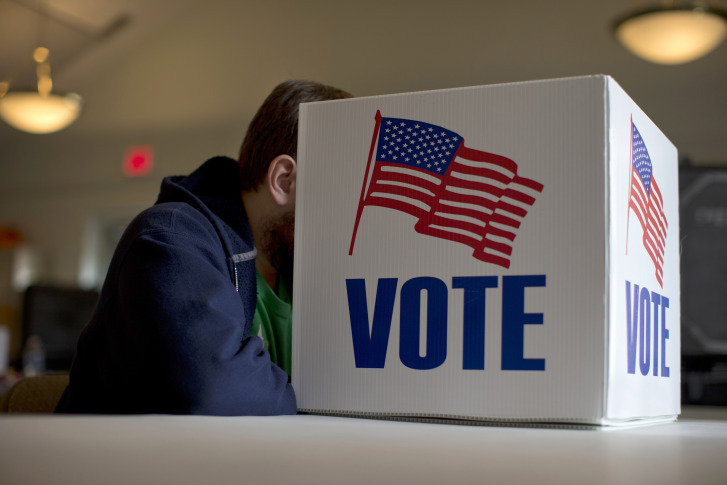 Virginia residents have until Monday to register or update their addresses if they want to vote in the closely watched June 12 primaries for congressional and other races. 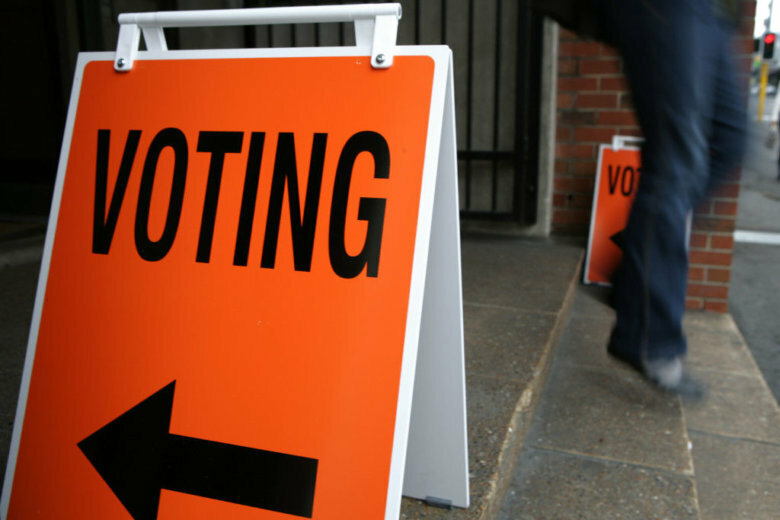 Here’s what you need to know about the election. 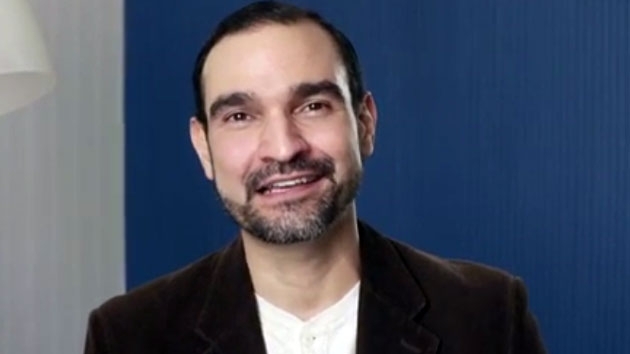 A former Alexandria resident faces up to 40 years in prison on charges that he falsified four voter registration forms while working for a nonprofit that helps people sign up. Virginians have until 11:59 p.m. Friday to register and still be able to vote in the Nov. 8 presidential election. The lawsuit argues an unknown number of Virginians were deprived of their constitutional right to vote because they tried to register before Monday’s deadline but could not access the system. Heavy demand strained Virginia’s voter system and created long waits in the state’s largest county as residents lined up to register to vote on Monday — the last day to sign up and be able to vote in the Nov. 8 presidential race. Voter registration deadlines for DC, Md., Va.
Monday is the deadline for Virginia voters to register or update their addresses in order to vote in next month’s election; for Maryland, it’s Tuesday. Florida Gov. 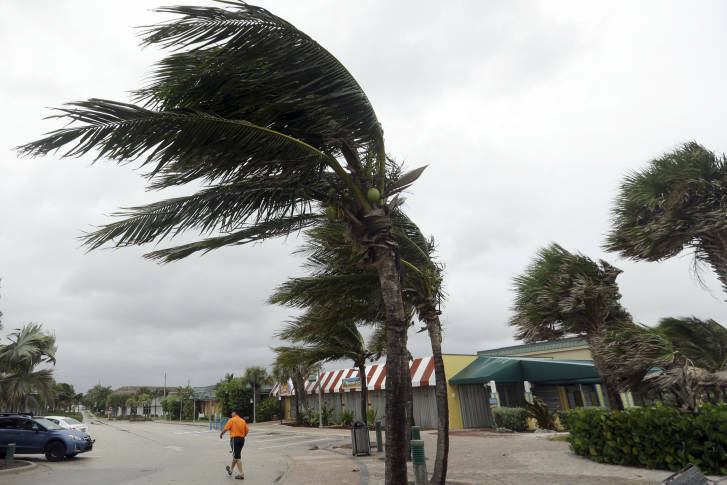 Rick Scott said that he will not extend the deadline for voter registration in the state despite the any potential impact from Hurricane Matthew. 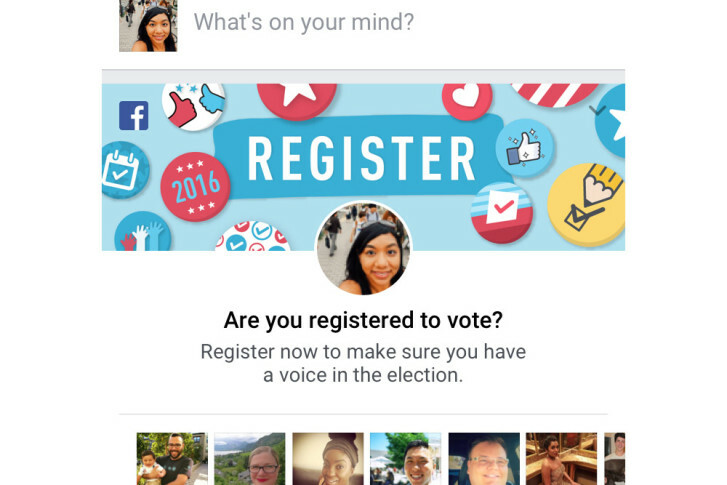 Thousands of Virginians have submitted applications to register to vote in the last few days since Facebook posted a reminder at the top of users’ newsfeeds across the nation.